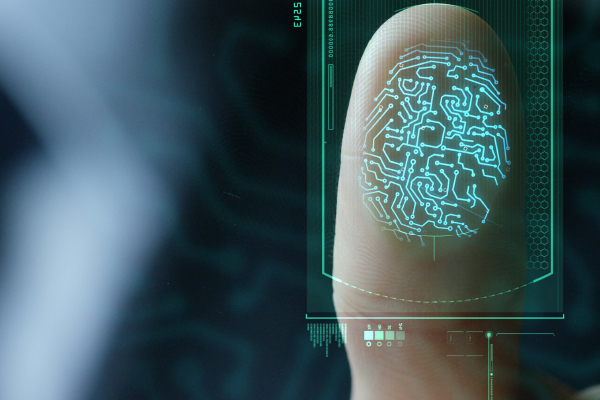 Biometrics: a security bane or boon? Comments: Comments Off on Biometrics: a security bane or boon? My interview in Tahawul Tech on how Biometric security is fast emerging as the preferred way to safeguard the data of companies and individuals from threat actors. I am a Professor of Cyber Security & lead the Cyber Security and Web Technologies Research Group at Ulster University. I contribute frequently to the media about technology.